There is lots to do and to discover on Okambara. How about a Game Drive or a hike in Namibias nature? Or maybe you want to experience the feeding of our Cheetah, Caracals and our Leopard? If that is too much for you, you can also just relax on our pool or sit on our waterhole next to the lodge and watch beautiful birds and different antelopes passing by. 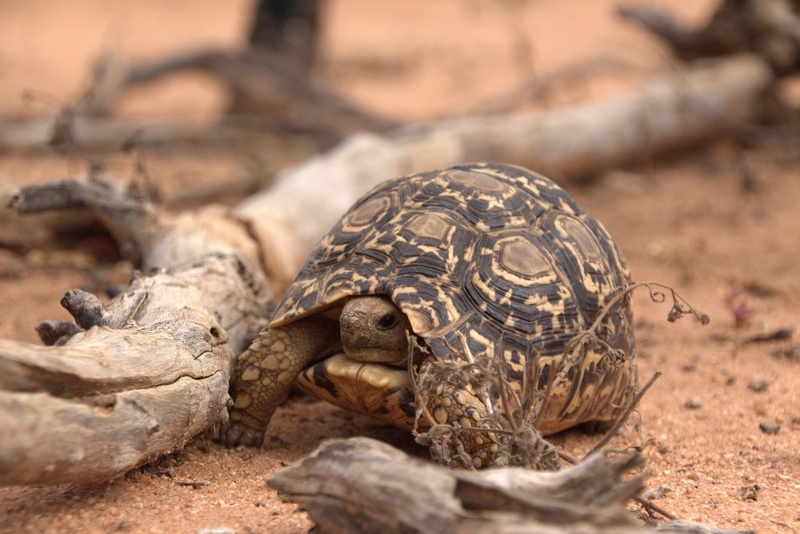 Our Game Drive is a close up experience to Namibias wildlife. You are driving for round about 3 and a half hours in an open Game Viewer through our 15 000 Ha property. Discover more than 12 different antelope species, giraffes, elephants, rhinos and if you are lucky even leopards and cheetah. When staying at Okambara you can visit our Cheetah and Caracals with our agreement in their enclosure. They have been raised by hand and are thus tame. Feeding time of our Leopard, Cheetah and Caracals is normally just before the Game Drive Starts at 3:30 p.m.
You can also discover Okambara on foot by hiking one of our small mountain range. Enjoy a stunning view across the namibian landscape. Perhabs you can even find antelopes and who knows what else is waiting out there to be discovered. 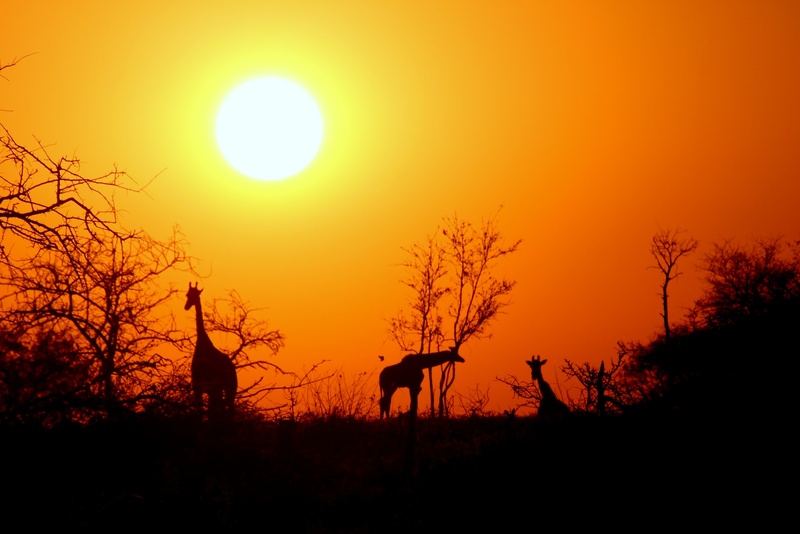 Do not miss to witness the sun going down while having a breath taking outlook across the wideness of africa. Needless to say that you can also just relax on our big pool. The pool is just perfect to overcome the midday heat. Our Lodge is also situated on a big waterhole. 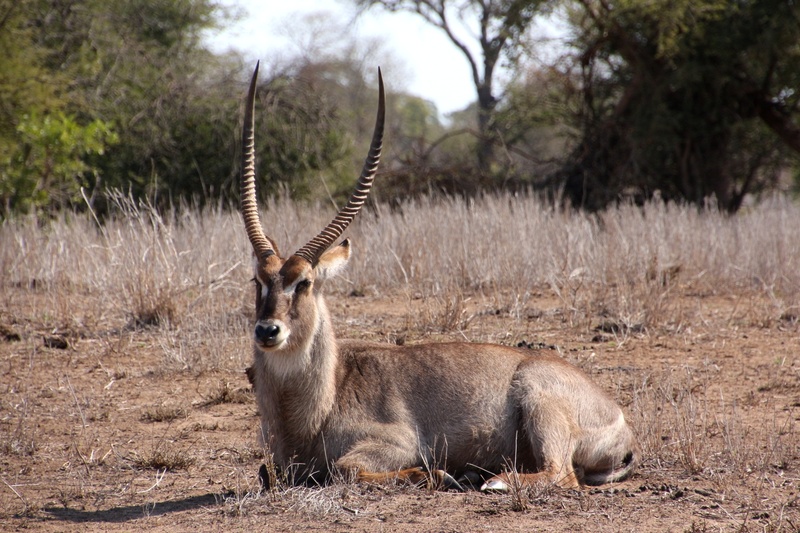 Watch numerous birds and antelopes and enjoy the sunset. Evening visitors are often jackals and porcupines that bear company while eating dinner.